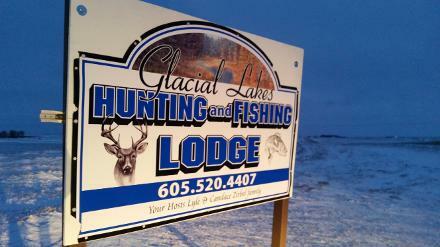 The Lyle and Candace Zirbel and Family would like to welcome you to the Glacial Lakes Hunting and Fishing Lodge. The lodge is located just north of Waubay, South Dakota, half mile north of the Blue Dog Lake State Fish Hatchery on 444th Ave. The lodge is located 10 minutes away from 7 of the top lakes in Northeast South Dakota. Bitter, Blue Dog, Enemy Swim, Minnewasta, Waubay, Rush, and Pickerel Lakes all provide top class fishing for walleye, jumbo perch, northern pike, bluegill and crappie. 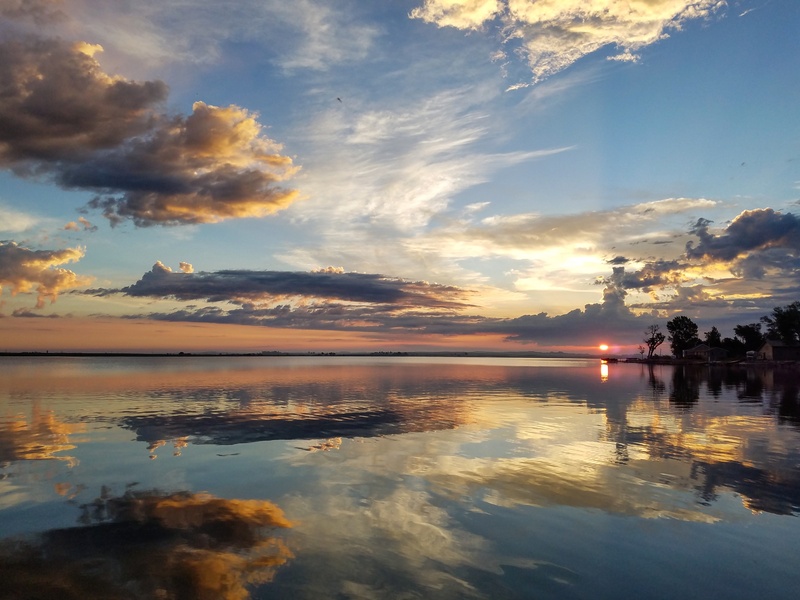 Along with our lakes, there are numerous other attractions including Pickerel Lake Recreation Area and Fort Sisseton and Sica Hollow State Parks. Webster and Waubay are within 15 minutes and Aberdeen, Milbank, Britton, Sisseton, and Watertown in an hour drive. Many local attractions and businesses are available for all your basic needs. 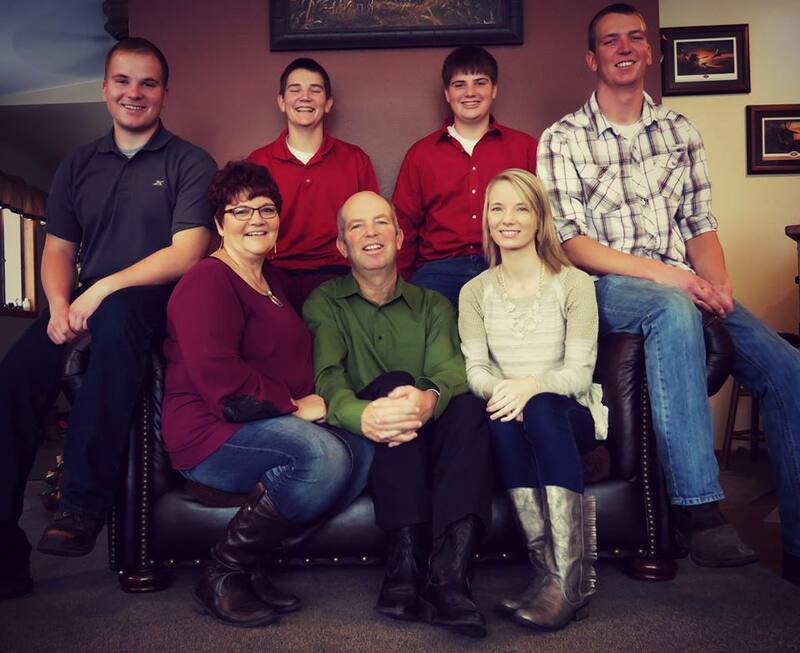 The Zirbel Family proudly being your host. From L to R back row: Cory, Carsten, Justin, and Mike. From L to R front row: Candace; owner, Lyle; owner, and Renae. Get a free hit counter today!